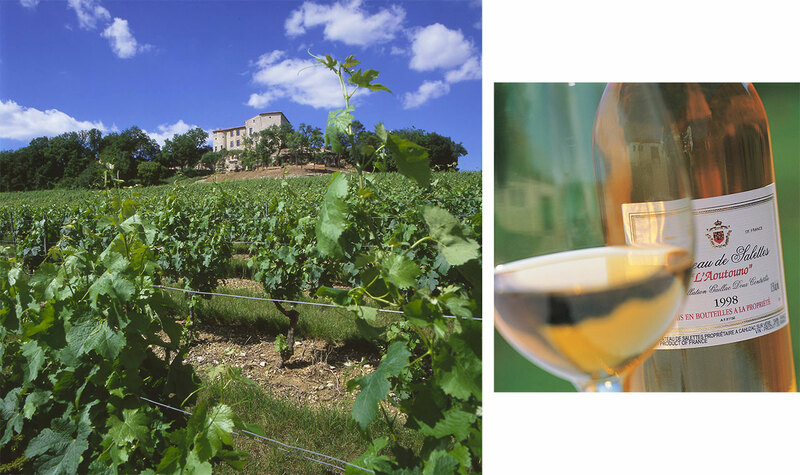 You don’t have to book an airfare to know that Provence is a veritable, picturesque smorgasbord – the sun-soaked lifeblood of which is arguably rosé. 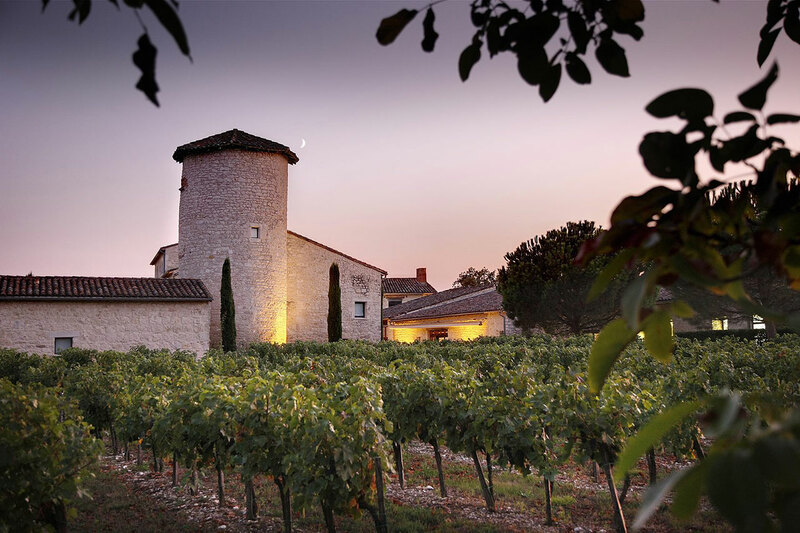 Provence is “the home of rosé,” says Jono Jenkins, a former rugby union player turned émigré and co-founder of Rosé Imports, a specialist wine distributor only recently launched. “Eighty eight per cent of the region is dedicated to making the European Equivalent of ‘summer water’,” Jenkins told GRAZIA in between what are imaginably arduous days spent scouring the region for the best rosé – the kind that will inevitably be a hit once it arrives on Australian shores just in time for the warmer months. One such tipple, Les Amis, is considered something of a flagship drop for the company. Hailing from Château Maylandie in the heart of the region Corbières, the wine is emblematic of the collective’s founding ethos: crisp, moreish and (aptly-enough) inviting – perfect for imbibing in the company of those from whom the wine takes its name. Herewith, Jenkins provides those with Provence on the agenda his recommendations for a ‘château crawl’ through the South. Santé.